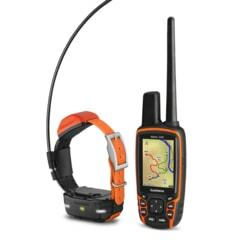 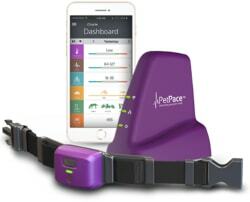 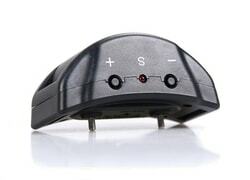 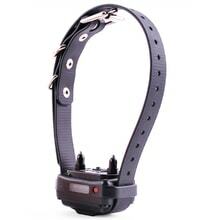 You need to buy another receiver to your electronic collar? 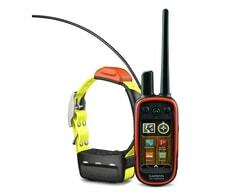 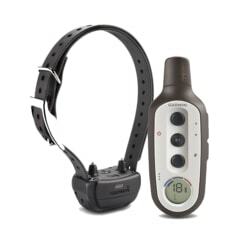 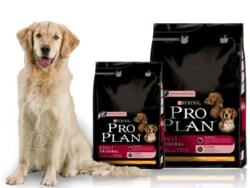 Choose from us a quality receiver training collar for E-collar, which is compatible with the products from our store. 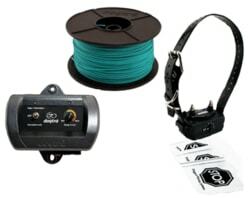 Replacement receiver with short electrodes for electronic training collar E-collar 800, 1200 and version PRO.